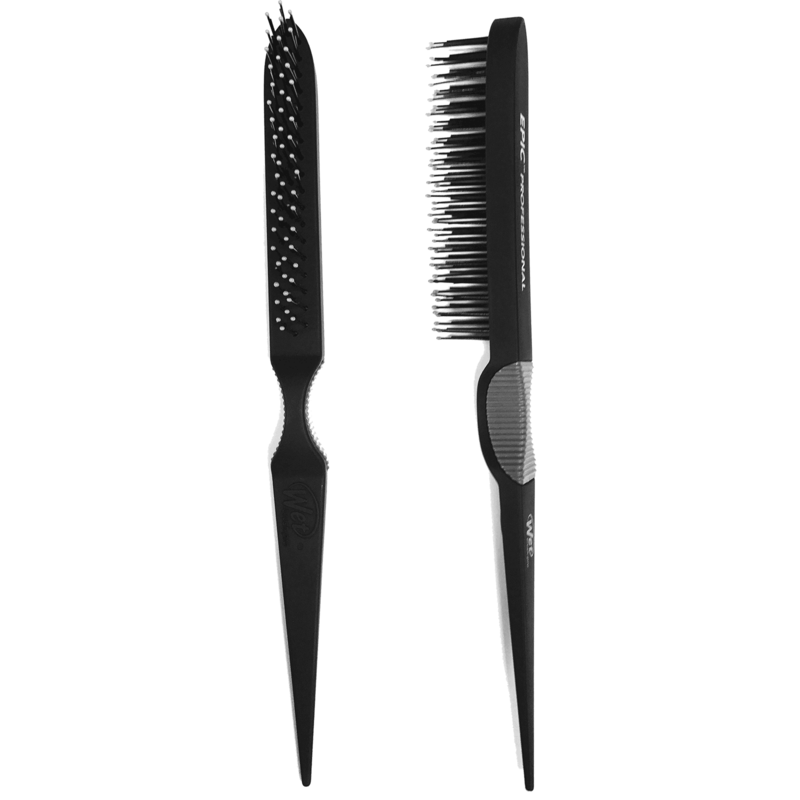 Tease and fluff away with the Epic Professional Teasing Brush. Makes teasing a breeze while being very gentle on the hair. Available in 2 colors.